vanGoy is an Indie-Pop band located in Munich, Germany. The pop quintet gets never tired of creating an unique Indie-music style rich of contrasts with influences of Classic music, Folk and Punk. 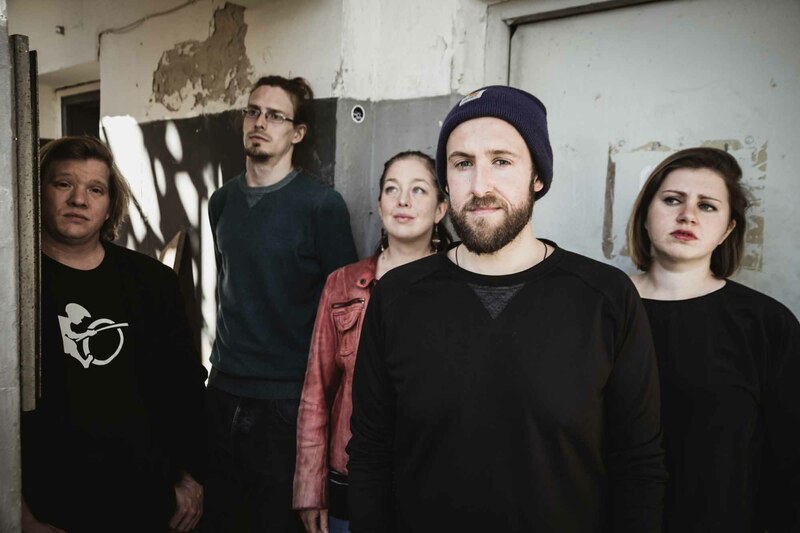 vanGoy’s compositions consist of dynamic tunes, catchy bass lines and sweeping beats – with the aim to take the audience on an emotional and exhilarating music journey during the band’s live shows.